SET is seeking improvisers 18 and older with a minimum of two years of improv experience to audition for the world premiere of Time’s Arrow, an original long form improvised show that will explore a space through different time periods. Scripted show experience is preferred, but not required. Performers of all ethnicities, gender, and body types are encouraged to audition. The spaces around us are full of history and potential; haunted by ghosts and gilded by dreams. Halls and streets and fields are rich with meaning defined by wonderful, terrible, forgettable, and sublime individual and collective experiences, yet we exist in them for only one moment at a time. In “Time’s Arrow”, we will explore the layers of life piled in a single location that means something to a member of our audience. 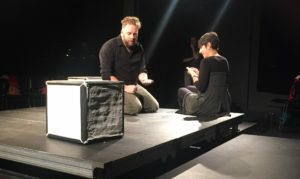 The show is directed by Elizabeth Brammer and will perform at the Ballard Underground. Performers for Time’s Arrow will be paid as a percentage of the show profits. Rehearsals: Tuesdays 7-10pm, some Thursdays 7-10pm, and Saturdays (depending on cast availability) starting September 6th. For an audition spot, please email Samantha.Hecker@seattleexperimentaltheater.com with your name, resume and headshot. Please let us know if you require a specific time for your audition slot. Auditions will be in 30 minute slots between 7-10 PM on July 20. Callbacks will be held July 24th. If you are interested in the show but cannot make one of the audition times, please let us know. If you have conflicts with any of the above dates, please let us know. 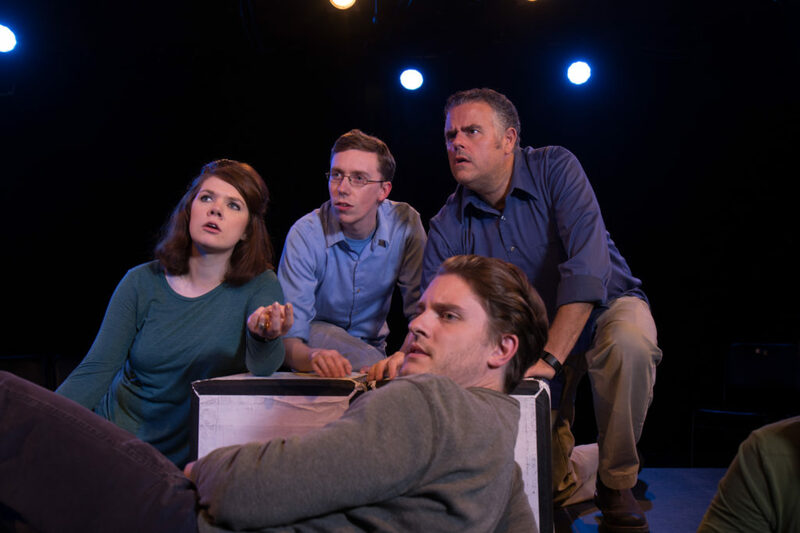 Seattle Experimental Theater is celebrating its 5th Anniversary Season in 2016. 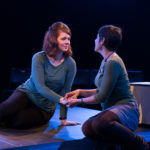 In addition to appearing at a wide variety of theater venues in the Seattle area, SET productions have also been featured at The Seattle Festival of Improv Theater, The Hawaii Festival of Improv Theater, Emerald City ComicCon, and GeekGirlCon.